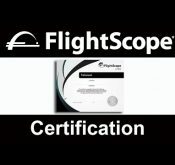 A video outlining the different levels of certification FlightScope has to offer. 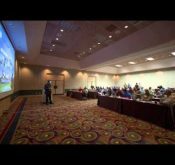 Operator, Professional and Master accreditation are discussed. 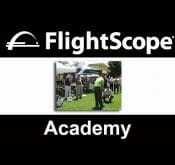 The FlightScope Academy has been established to provide a forum to educate both FlightScope customers and golf professionals around the world in the use and benefits of the 3D Doppler tracking technology, when used in teaching and fitting.